The Great Rochester Area gets 39 inches of rain, 79 inches of snow, and sees a mere 165 sunny days per year. Living without reliable heat just isn't an option. Arndt Heating and Cooling at your service! 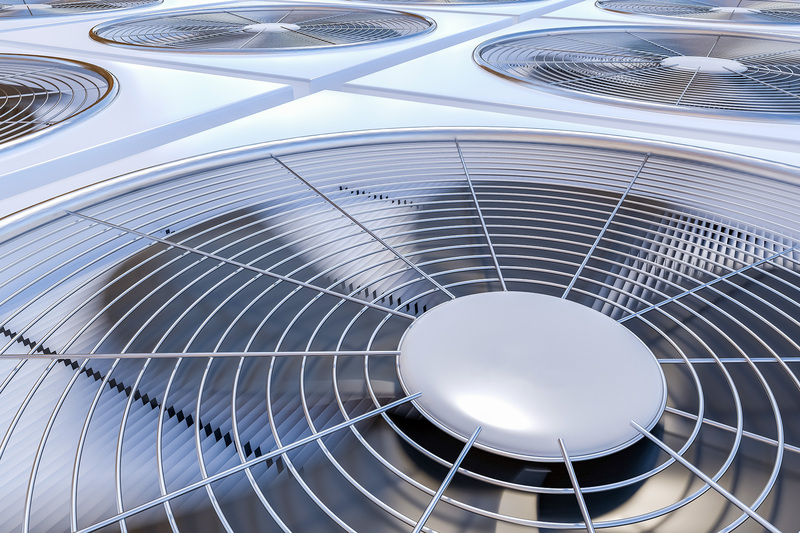 We offer a full range of HVAC services, including system installation, repairs, and preventative maintenance. We replace, repair, install and remove oil tanks including pump outs. We can also install, repair and service hot water heaters. Call today for an appointment! What would it cost to get rid of your old water heater and replace it with one of the new tankless models, upgrade your air conditioning system, or get your home's ductwork thoroughly cleaned? That depends on a few factors, but one thing is always certain: your initial free in-home new equipment sales estimate is always free at Arndt Heating and Cooling. Call us for a complimentary in-home evaluation. Arndt Heating and Cooling can fix your problems with your furnace, boiler, air conditioner or even your water heater even at the worst possible time. When trouble strikes, we strike back, with 24-hour emergency response! Whether it's the dead of night, early morning, or somewhere in between, call us and a technician will come out to take care of the problem, so you can go back to bed.